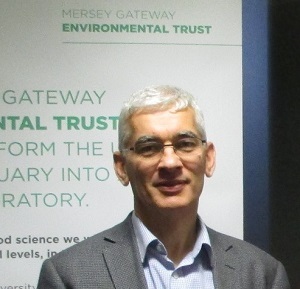 Yousuf is Chair of the Mersey Gateway Environmental Trust Board. Yousuf is a Project Manager at Inovyn, with a chemical engineering background of 25 years. He is an active member of Walton Parish Council, Warrington and held the position of Chair 2010/2011. David is a local resident in Halton and former Director of Daresbury Laboratory. David is a Fellow of the Institute of Physics and Fellow of the Royal Society of Biology, Honorary vice president of Cheshire Wildlife Trust and President of Cheshire and Wirral Ornithological Society. 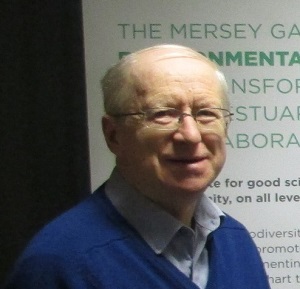 David is the Founder chairman of the Mersey Estuary Conservation Group and RECORD – Cheshire’s biological records centre. He also has served on Councils of English Nature and RSPB. Widely considered to be Cheshire’s foremost ornithologist, David is the author of Birds in Cheshire and was awarded the British Trust for Ornithology Tucker Medal. Liz is a senior member of the Strategy and Reform team in Natural England and is leading work to develop and implement Conservation 21. Liz has extensive experience in the environmental sector and has worked on a broad range of environmental issues. She has held senior roles with the Countryside Agency and Natural England at a national and regional level. 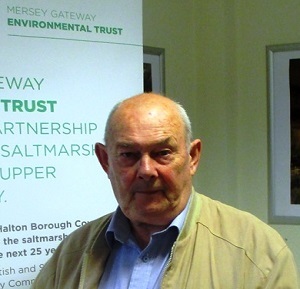 As well as an active borough councillor, including two spells as Mayor, Keith also represents the Sankey Canal Restoration society (SCARS) and is a member of the Manchester Port Health Authority. 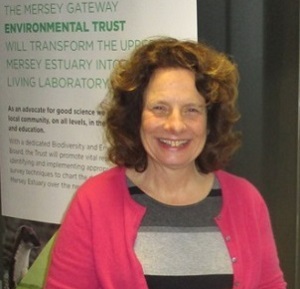 Judith is a Warrington Borough Council representative and is a member of the Executive Board for the Environment, Public Protection and Climate Change. Judith brings far-reaching experiences in HE, local government, community engagement and environmental issues to the Board. She has been pivotal in her local area for the creation of a new community orchard which has returned a fallow piece of urban land to a vibrant green space. It has already shown its worth in our local community acting as a hub for residents and an outdoor classroom for our schools.